Who is your favoriete Backyardigan? what is your favoriete episodes out of my favorites? The backyard transforms into a British land and a very large kasteel appears. The emperor (now wearing a black uniform, a goud crown, and a red mantle) arrives on his horse, Francis. 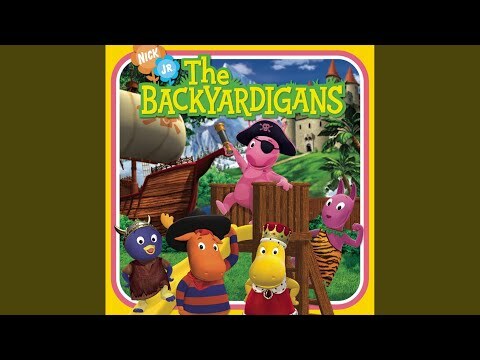 A blog for The Backyardigans Song Lyrics and Subbed muziek Video Clips.